The time I brought The Tuscan Sun Cookbook to you for signing in Chapel Hill, I remember saying, simply, “Can I tell you how much I loved A Year in the World?” You smiled sweetly. I frankly never thought anything else of yours could eclipse that smashing book—which really wasn’t about travel, of course, but about how travel changes us, fundamentally. Then I read, and was surprised at, your gut-wrenching memoir, Under Magnolia. Suffice it to say that if I had thought about it, I would have imagined your life-before-fame otherwise. We never really know what’s beneath the surface. I finished Women in Sunlight yesterday, with tears streaming and that disconnected feeling of “What next?” that always follows on the heels of a book that knocks you silly. You are—allow me to presume—among the best of the current crop of Southern writers, whom I have always loved for the richness of place in their work and their ability to make place a character all its own. 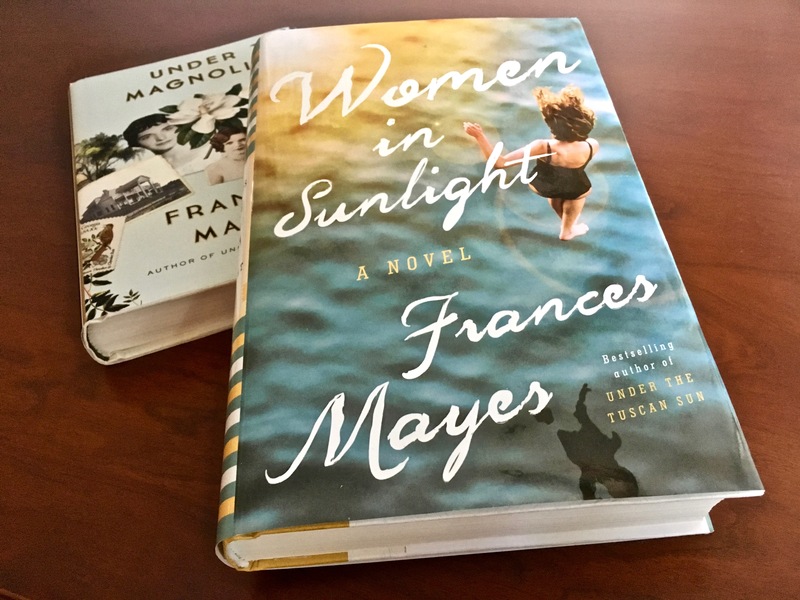 Women in Sunlight has characters strong and multi-dimensional enough not to be subsumed in the glorious setting of a Tuscan village, or Venice, or Florence, or the Cinque Terre, or Capri. But Italy is the character, from the start, that brings them all together, in reality and in metaphor. I love the intertwining of poetry in this book, the sense that, as in a poem, every single word was meticulously selected and weighty with meaning. I love the bits of poems interspersed here and there with the text. How brilliant—and full of gumption—to make the storyteller, Kit, a poet! 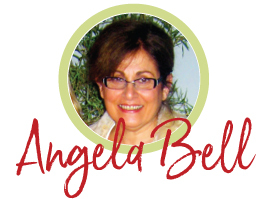 One can sit on the surface, watching, or go deeper and deeper, just like Julia leaping off the cliff in Corniglia. And there is that one stunning sentence—”I write in ink.” There is no undoing. Margaret knew that. Except, sometimes, if you are brave and your reach is wide enough, there is a chance at redoing. Camille, Susan, and Julia discovered that. Kit, too, in her new incarnation. I adored these characters, and also those in the periphery who egged them on. How can I thank you enough for allowing me these two weeks in Italy, for introducing me to these fascinating people and allowing me to watch them grow, at a time in life when it would be all too easy not to? Truly, you have outdone yourself. Notes to readers: Full disclosure: I’m a reader, not a critic, not even a book blogger. But I do like to write about books that I find extraordinary in some way, with the hope that others will enjoy them as I have.Of course, I’ve read Under the Tuscan Sun and Bella Tuscany, too. Please don’t opt for “I’ve seen the movie” because the books are so much more wonderful. This one will stand alone nicely, Jo! Sounds interesting, I’ve enjoyed her writings in the past.